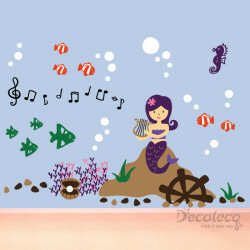 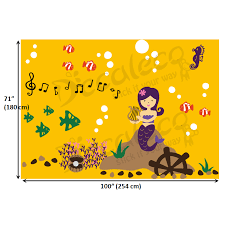 Molly the Mermaid is playing the harp for your kids… they will certainly sleep better than ever… This wonderful vinyl wall decal is designed with 10 different colors. 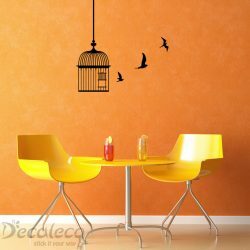 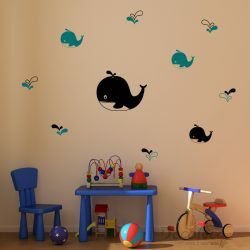 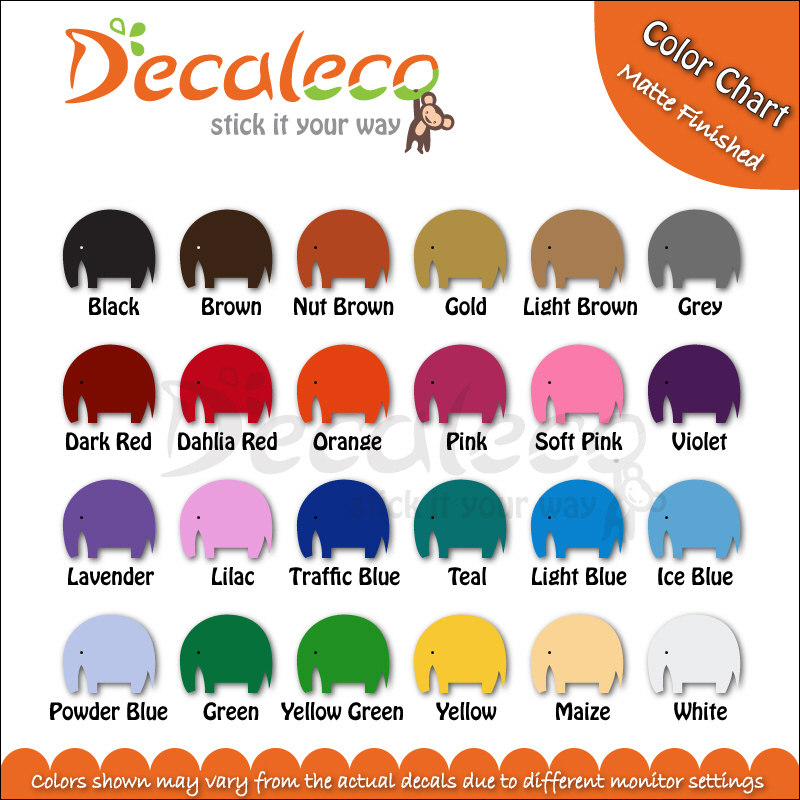 This LARGE decal is made with high-quality color vinyl and is NOT printed. 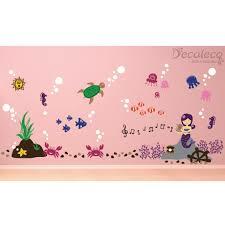 It looks like paint on your wall, is easy to install and will not leave sticky residue if you remove it.